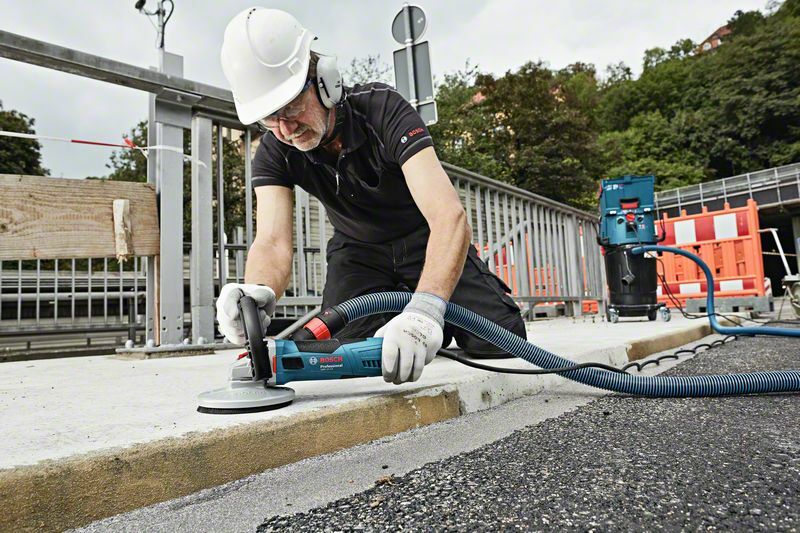 The GBR 15 CA Professional is a corded and powerful dedicated concrete grinder with a durable metal guard. Its high-powered 1,500 W motor enables a fast work progress even under load. 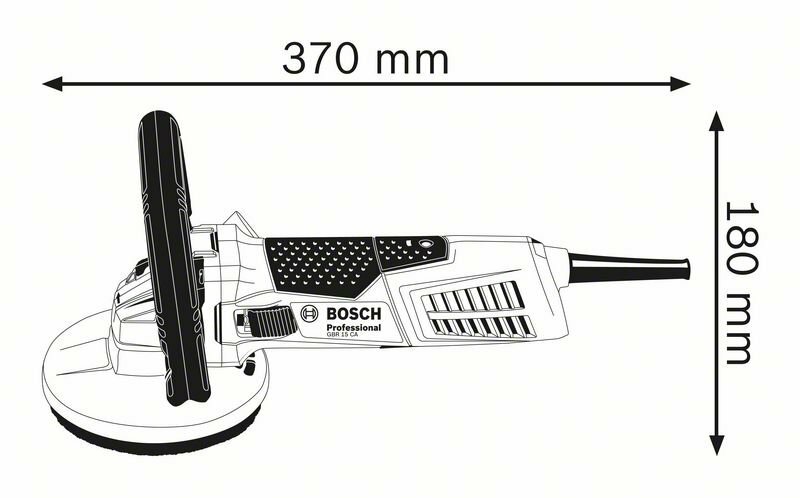 It features an ergonomically shaped grip and a low tool weight for comfortable handling. 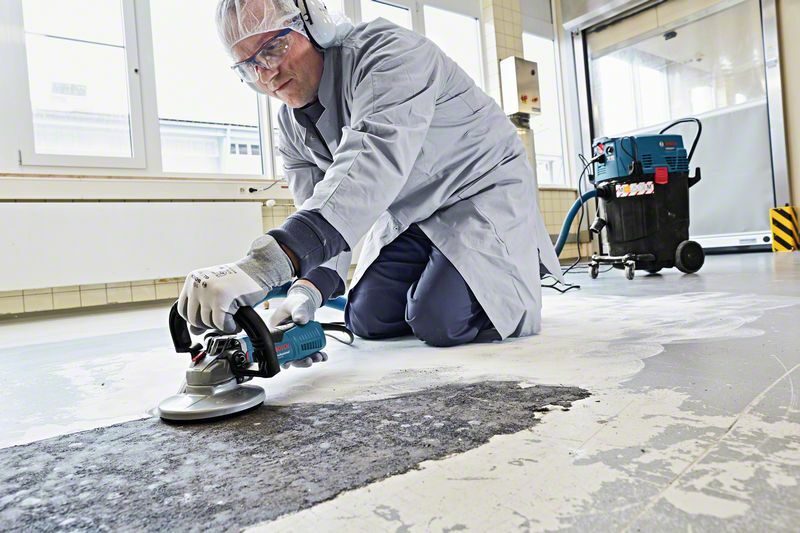 This concrete grinder also includes dust protection with specially optimised sealing and a metal dust guard. 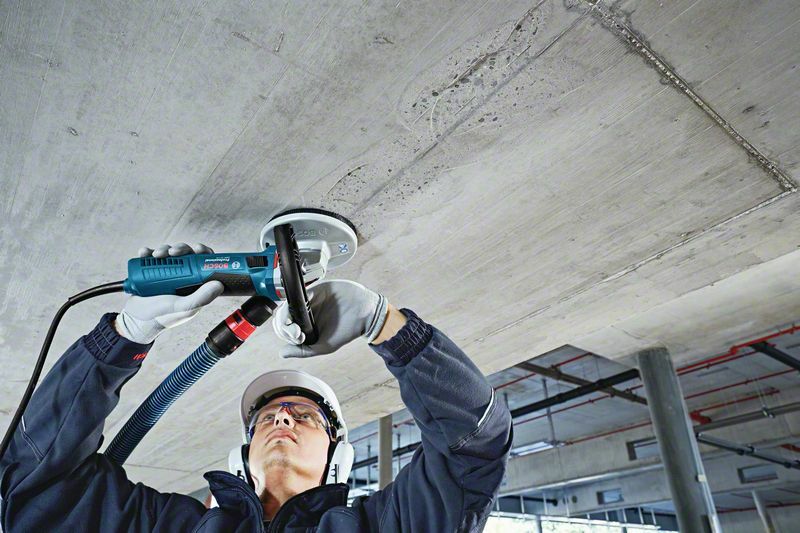 This tool is intended for grinding in concrete. 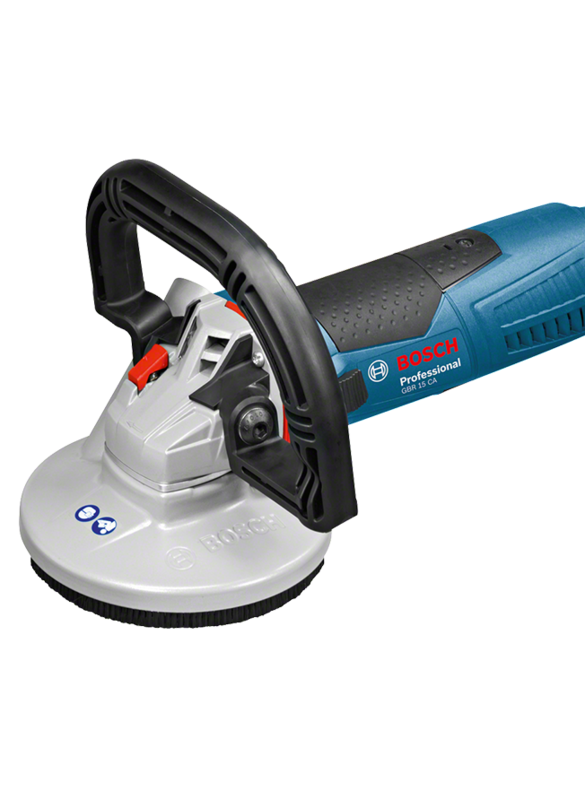 It is compatible with the Bosch Click & Clean dust extraction system. 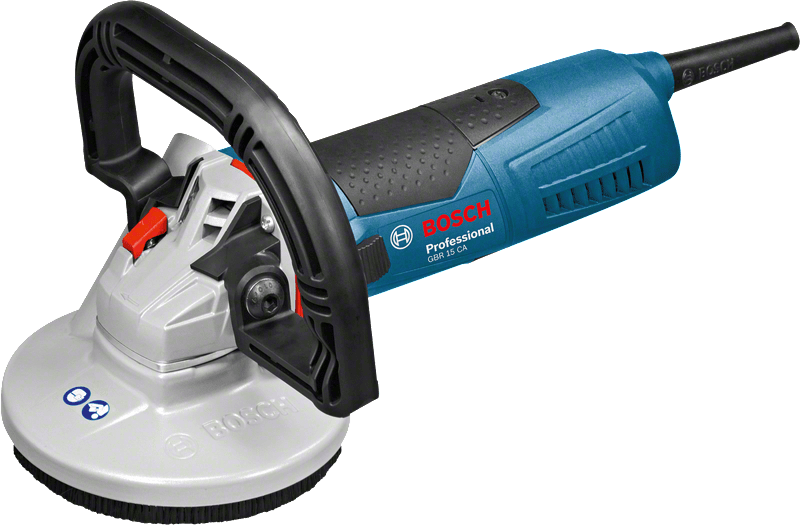 The GBR 15 CA Professional operates at 9,000 rpm and includes features such as constant speed, restart protection, and soft start.